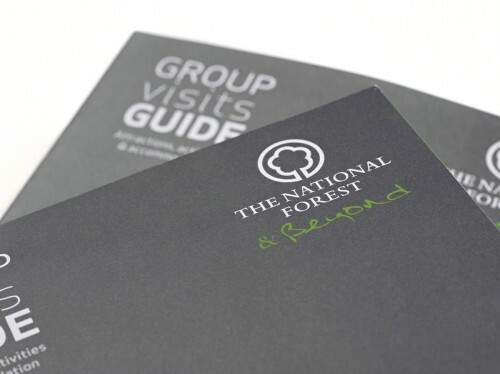 We’ve just completed a 28pp A4 brochure for The National Forest which goes into detail about all of its facilities and amenities, providing an excellent resource when planning group visits such as school trips. 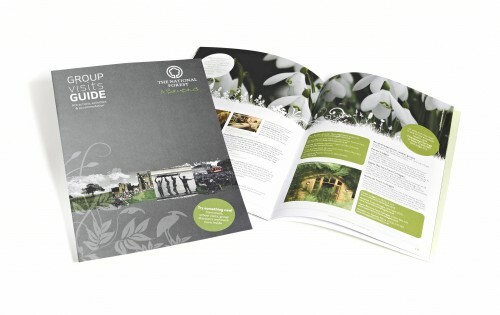 By using lots of images, maps and illustrations, perfectly balanced with copy, we have created a really compelling brochure that promotes the natural beauty of the Forest as well as the educational and practical facilitates available. We have also provided pull-up displays and magazine advertisements to compliment the brochure.